Central Advisory Board of Education (CABE), one of the advisory body on education in the in the country will be meeting on July 18 to discuss on the New Education Policy and consider on the report of no detention policy up to class VIII. The states have been asked to give their opinion before the finalisation of the agenda report, the last date of which is July 8. The focus would be on the New Education Policy and the states participation. The reports prepared by the previous body of the CABE will also be the point of discussion in the meeting. 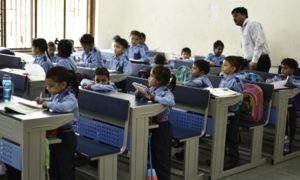 The report includes sub-committee report prepared by the then Haryana Education Minister Geeta Bukkal about no detention policy and its impact on learning outcome in classes. The sub-committee report has favoured doing away the policy introduced under RTE and the CABE would take it over for consideration. 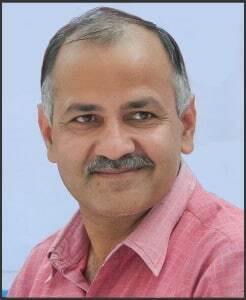 Delhi Deputy Chief Minister, Manish Sisodia has asked HRD Minister Smriti Irani for the removal of the policy for which the decision has yet to be taken. 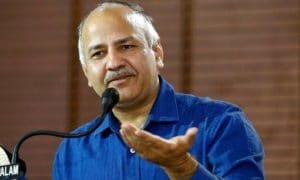 CABE was reconstituted on June 11, with 19 nominated members from varied fields apart from various union ministers and vice chancellors of different universities.